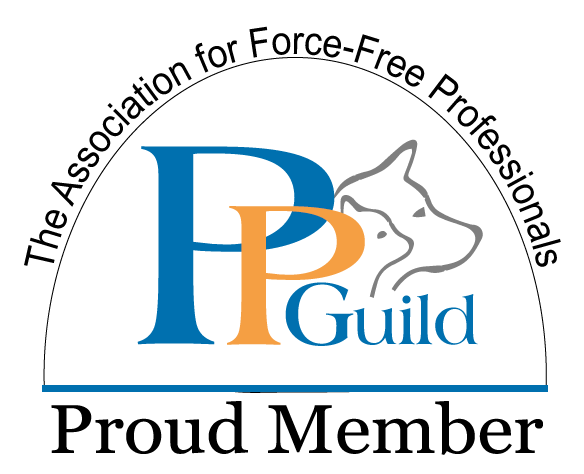 Our training background began in the dog rescue community – Jenn was frequently called upon to assist with dogs who displayed aggressive behavior or severe behavioral issues. After working extensively with these dogs for 5 years and offering post-adoption support, Jenn’s initial business Lucky Mutt Training and Behavior Modification was launched as a way to continue this work while supporting a larger community of dog owners and lovers. In 2014, Jenn purchased Four Leggers Doggie Daycare and the two companies were a perfect fit for one another! 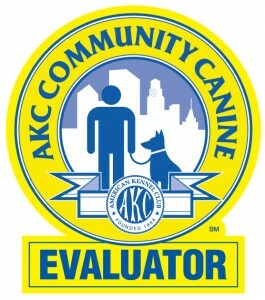 We continue to actively work with the rescue community providing free and discounted training and support to our 501c3 partners, and discounted training to qualified adopters of rescue dogs! 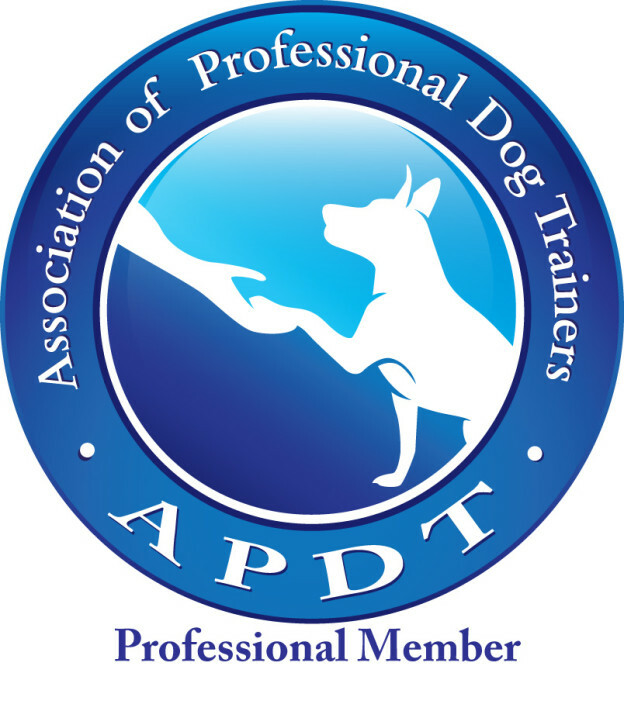 We pride ourselves on being extremely versatile when it comes to working with you and your dog. Training is not about a “quick fix” to the problem. Correcting behavioral issues is a commitment and Four Leggers will be with you every step of the way. Our goal is not a “quick fix” that is ineffective long-term. 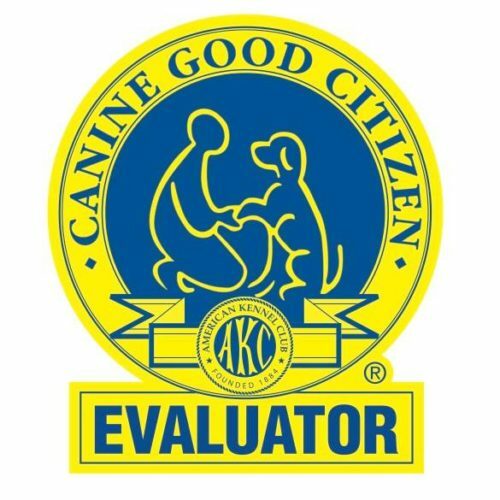 We work to bridge the communication gap between dogs and their owners using humane and positive training methods, while providing the dog the tools he/she needs to succeed in real life situations. 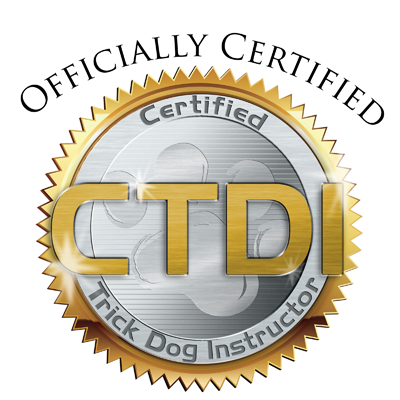 Jenn Frankavitz is a CPDT-KA Certified Dog Trainer with years of experience training dogs in group and private classes as well as “board and train” dogs. 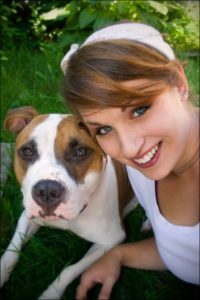 Are you ready to begin communicating effectively with your dog? Let’s get training!